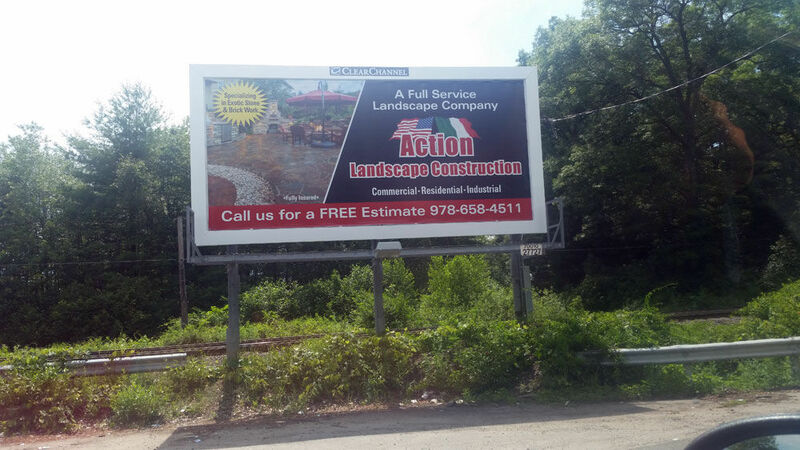 Leave a payment for Action Landscape Construction here. 2. Place the amount in 'Item Price' on the PayPal screen. 3. Then click 'Update' before making the payment.